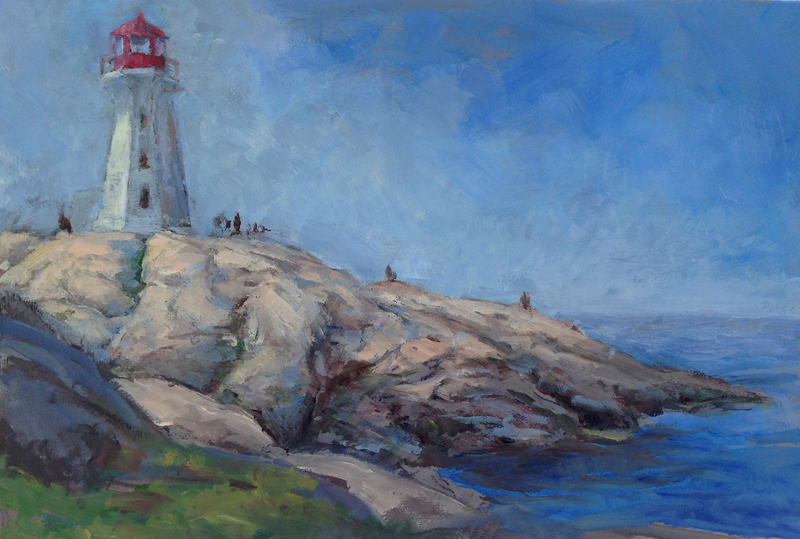 Kim is a landscape oil painter who paints scenes from the coasts, forests and valleys around NS. His medium of choice is oil paint for its vibrancy, translucence and strong colours. He find oil’s slow drying allows him to create more subtle tones.